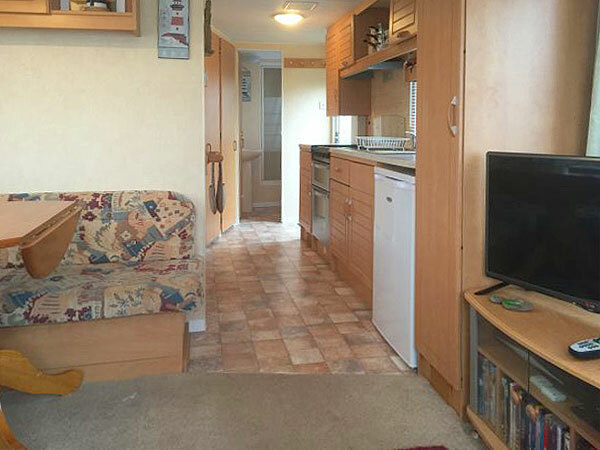 Caravan Hire in Cromer The Gap 2b. 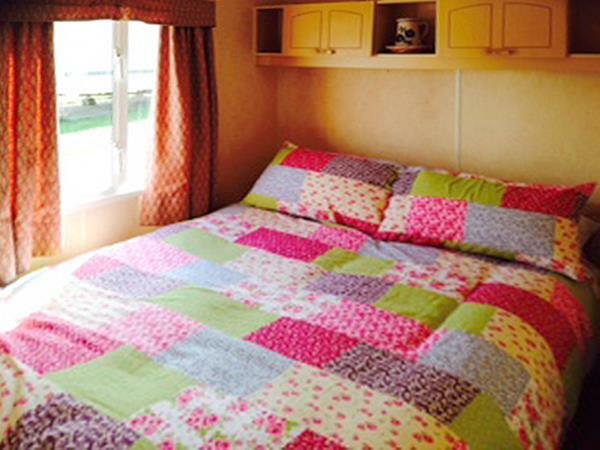 Our beautiful 6 berth caravan is situated on The Gap caravan park, a quiet site on the coastal village of East Runton North Norfolk. East Runton has Cromer one side which is a two minute drive or a lovely walk along the beach. Sheringham is the other side which is a beautiful seaside town with lots to see and do. East Runton has two great pubs which both serve great food day and evening, there is fish and chip shop, a greek restaurant and a super market. If you prefer some family entertainment there is a club house just a few minutes walk from the site. 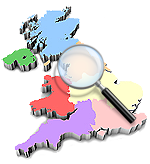 It is a great base if you wanted to travel a little further to Norwich, The Norfolk Broads or Wells. 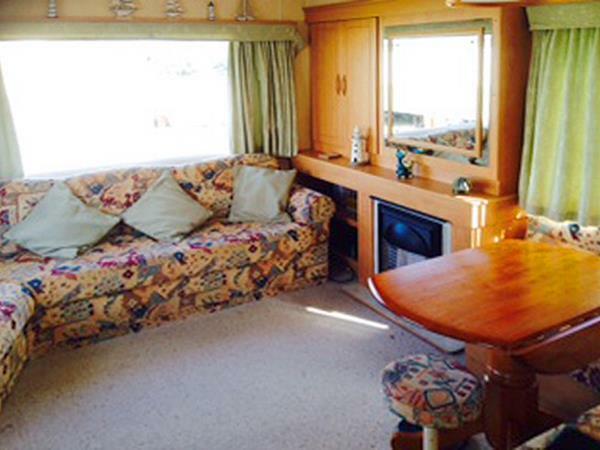 Our caravan is strictly non smoking, it has decking where you can sit and enjoy the sea view, you can even see Cromer pier! Our spacious plot is a real sun trap where you have the sun right through to the evening. 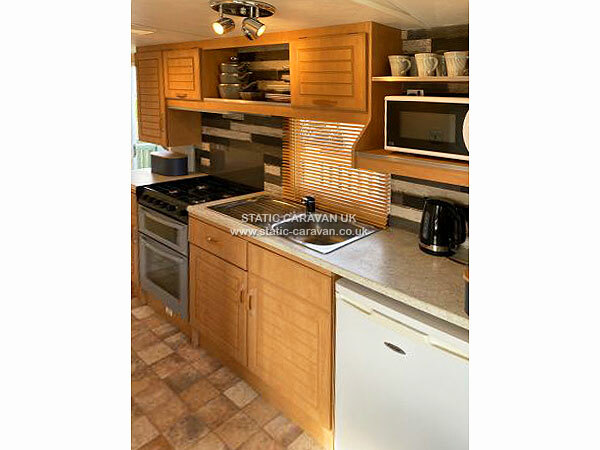 The decking is a fabulous extention to the caravan where your children can play safely. 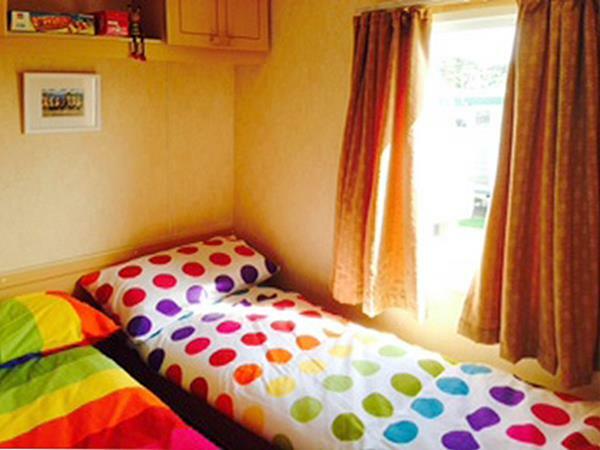 Everything in the caravan was brand new last year including 32 inch flat screen tv with free sat and dvd, all bedding and kitchen ware. 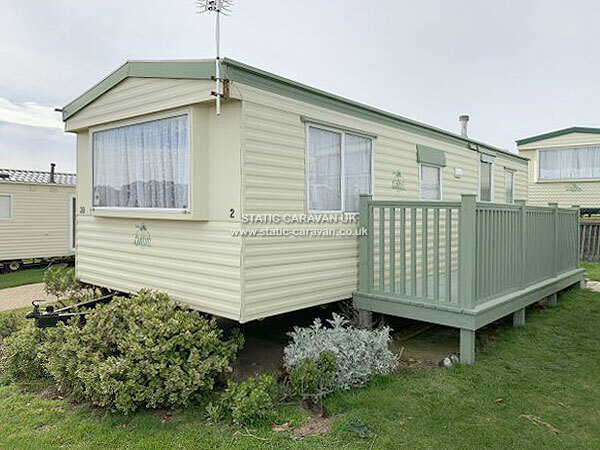 Caravan details are; 2 bedrooms, 1 double, the double bed is a real divan bed, and 1 twin, the single beds can be pushed together to make a double or one bed can be removed on request to make a bigger single bedroom.. There are duvets supplied but you will need to bring your own bedding.There are oil filled radiators for your use. The lounge has a gas fire. Please note only one gas bottle is provided per week a replacement costs £45. The kitchen is well equipt with an under counter fridge with small freeze box, microwave, toaster and everything else you would expect. A selection of games and dvds for your family to enjoy. Washroom with new shower, hand basin and toilet. 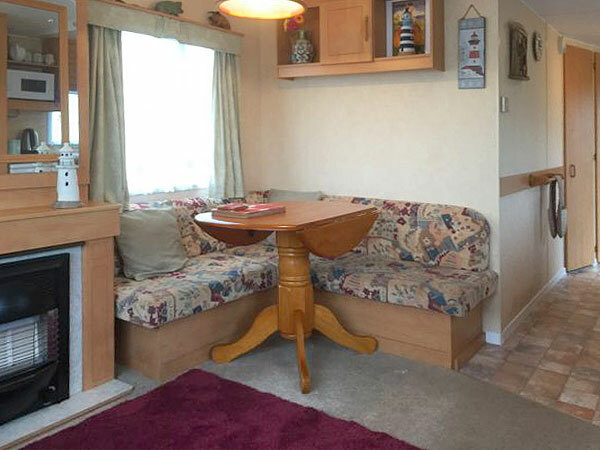 There are wind breaks and fold up chairs you may like to take to the beach , and sun loungers for your use at the caravan. There is an outside tap for sandy feet or paws. Please supply your own towels. Parking is next to the caravan. All gas appliances are fully certified. WiFi is available on site but there is a charge. The site has a laundry room with coin operated machines. Small well behaved dogs are welcome. A non refundable deposit of £50 per week secures your holiday, which is payable on booking the Balance is due 4 weeks before the holiday. A cheque is fine or you can pay straight into my account , which ever you prefer.